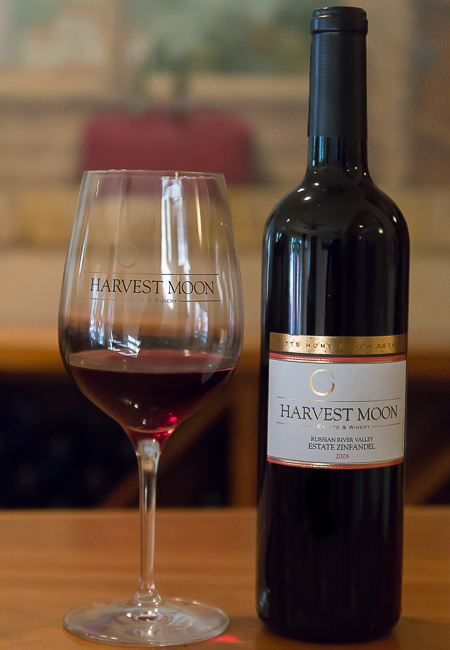 Wild raspberry, fine white pepper and floral red fruit aromas. Faint black pepper and dark blackberry aromas begin the journey. More black fruit, pepper and spice hit the palate with a juicy burst. There is a unique floral herb lingering on the long drawn out finish. The mere 10% new oak wears well without interfering with the gorgeous fruit core. Drink now until 2022. In 2013, the Russian River Valley experienced near perfect weather conditions. 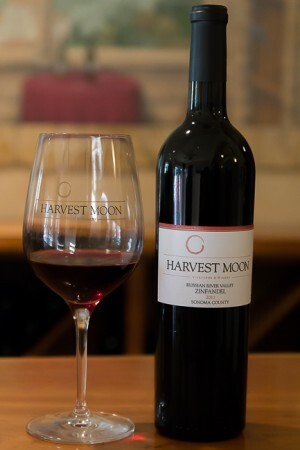 Above average temperatures during the day and slightly above average temperatures at night offer a fuller bodied, riper approach than a normal Harvest Moon Zinfandel. 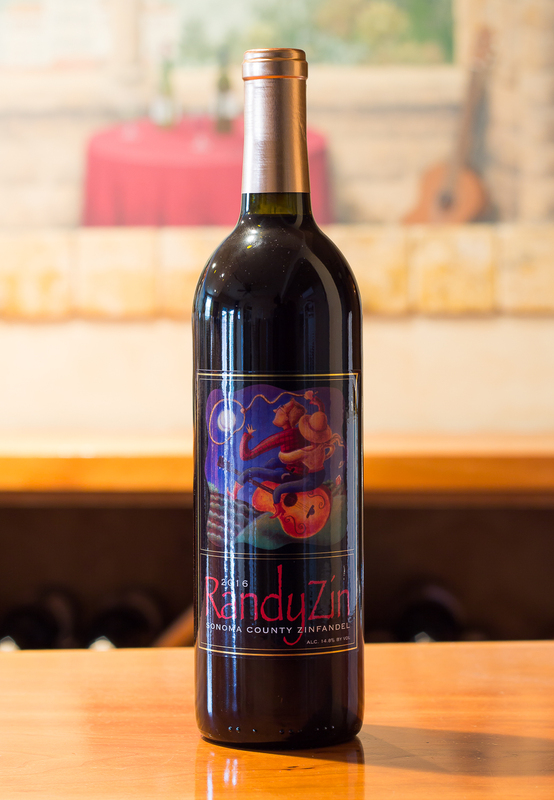 The fruit for this blend of Estate Zinfandel is grown at three tiny vineyards all located within 4 miles of the winery. These vineyards range from a baby 8 year old vineyard to an established 25 year old vineyard to an old vine block planted over 8 decades ago. Each component adds it's own personality to the overall blend. 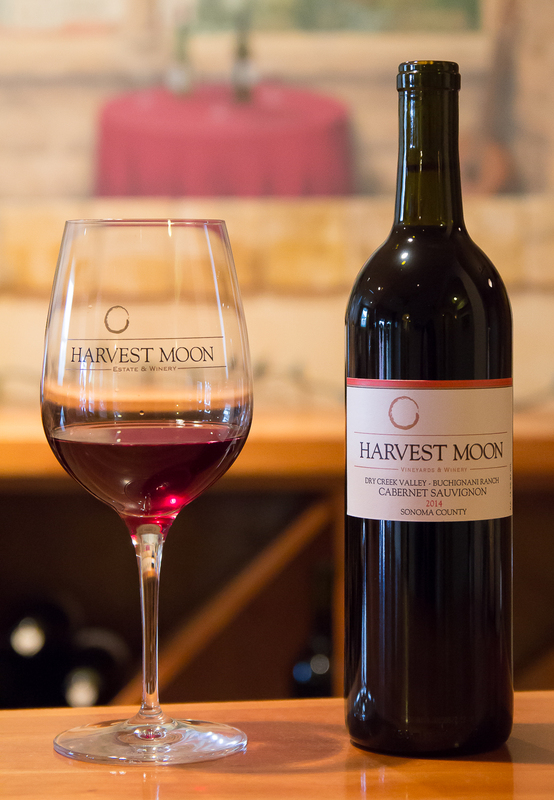 Lighter brighter fruit form the young vines, spice and the "punch" from the mature Pitts Home Ranch vineyard and the body and dark fruit from the deep-rooted, dry farmed old vine. Carefully harvested from mid-September to the first of October, these lots were fermented in 3/4 ton open top t-bins. With an average fermentation lasting 12 days, the grapes had enough skin contact to release color and structure yet, yet allowed the elegance of Russian River Valley Zinfandel to shine. As evidence of the lighter hue, our fermentation management was one of a gentle yet consistent approach. Punchdowns occured every 8 hours beginning at 6am, then again at 2pm and finally again at 10pm. Keeping the cap wet is essential in preventing a film to build on the surface, detrimental to future aromas and fresh flavors. 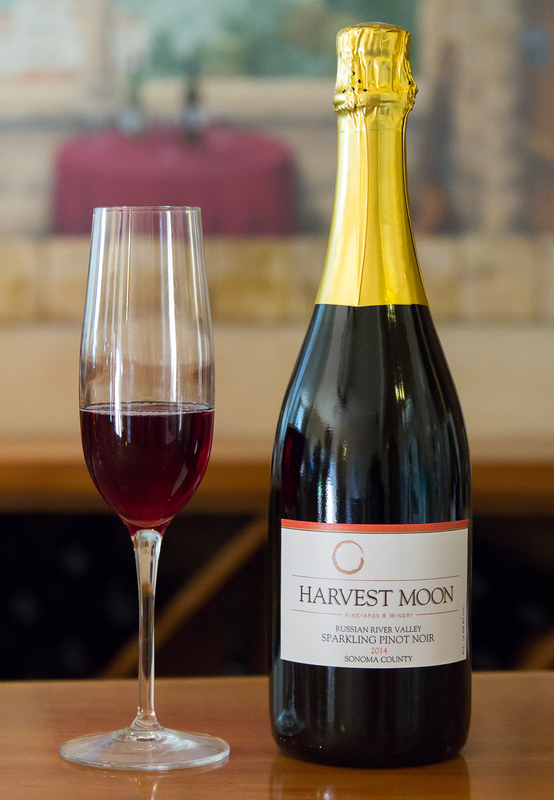 This wine was blended in December of 2014 and bottled in May 2015 with very light filtration.